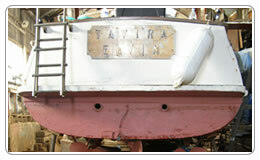 Elvin had an important part to play in the heroic Dunkirk rescue mission in 1940. 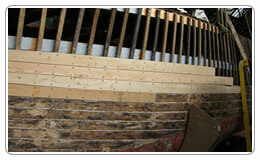 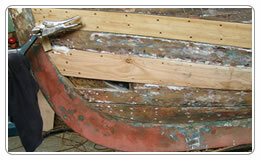 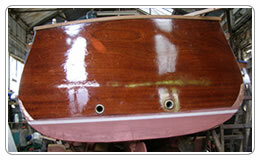 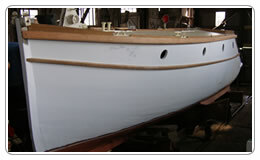 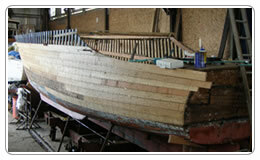 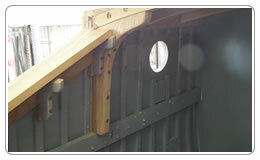 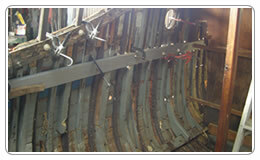 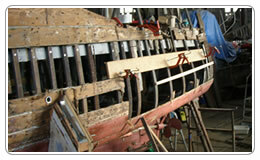 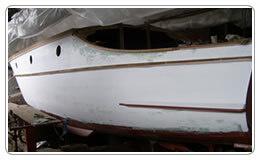 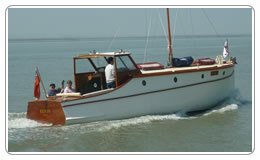 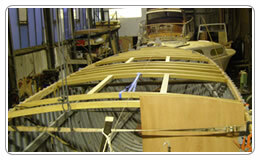 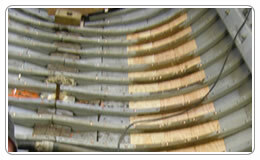 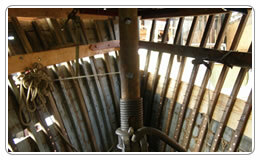 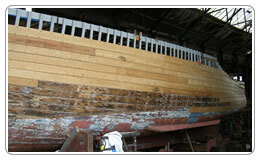 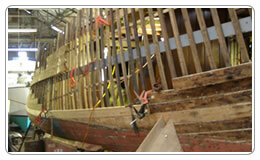 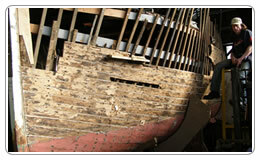 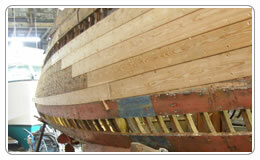 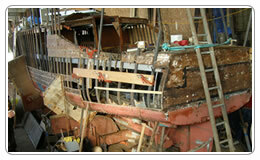 We carried out a major restoration to allow her to sail for many more years to come. 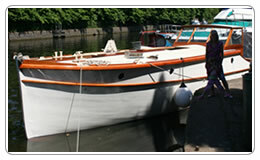 Please see www.elvindunkirk.com for more information.